Looking to protect your property? One of the best ways is to get a termite protection program. Regardless of where termites are located (your home, yard, fences, trees) you still require regular termite inspections to be sure that all areas are clear of termites. There are many ways that your Gold Coast home and surrounds are vulnerable to termites. One reason for white-ant (Termite) attack is because many homeowners are not aware of what they need to do to prevent infestation. Call us for further information and to book an inspection. 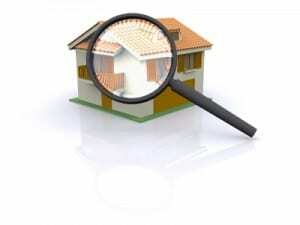 An inspection is essential as is hiring a reliable pest control company to carry out the work. The inspection will provide quality information so that we can determine the correct method of eradicating the termite colony (nest) and then protect the property on an on-going basis. Annual inspections are an essential part of any termites management program. The Gold Coast has large numbers of termites foraging underground looking for food and moisture. The 2 most destructive termite species on the Gold Coast are Schedorhionotermes and Coptotermes. These species are fearless and cause hundreds of thousands of dollars worth of damage every year. Rest assured! 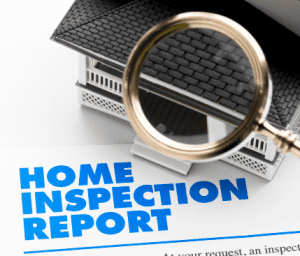 We will conduct the inspection of your home and grounds in accordance with Australian Standards AS3660-2-2017, and provide a detailed report. 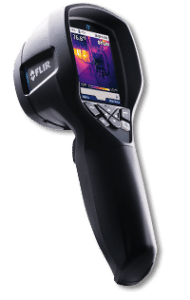 We use the tools as recommended in the standard which includes a moisture meter and we also provide a Free Thermal Camera Inspection with our inspection process. If termites are found our termite treatment gold coast services will be explained to you.